Peter William Krause ( born August 12, 1965) is an American film and television actor and film producer. 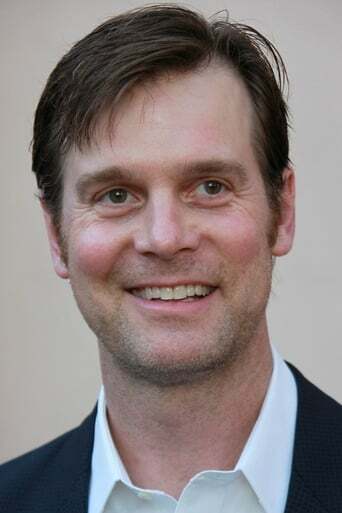 He is perhaps best known for his lead roles as Nate Fisher on Six Feet Under, Adam Braverman on Parenthood, and Casey McCall on Sports Night. Description above from the Wikipedia article Peter Krause, licensed under CC-BY-SA,full list of contributors on Wikipedia.